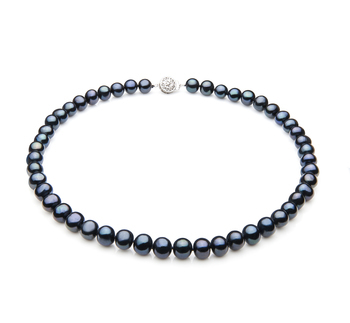 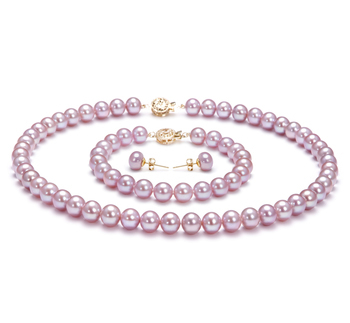 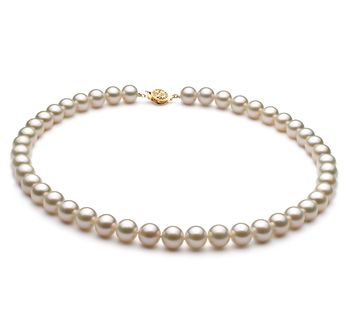 With the perfect AAAA shape the South Sea Pearl Necklace captures the attention of those near and far but not more than the one wearing the amazing beauty. 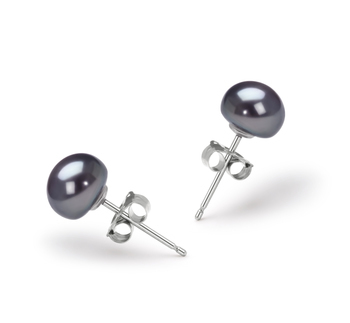 An elegant and astounding 12-13mm size, it is the commonality of the AAA luster combined with the perfect roundness that makes the largest impact. The mirror like luster dances off each pearl as the sparkles circle around the smooth and creamy perfection of the AAA body and overall grade. 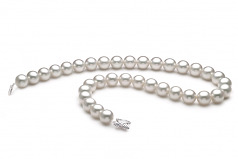 The true defining time honored look of classic elegance at its best performance ever the White South Sea Pearl Necklace Wows all who glance its way.